Until now, our users often ask the question of whether they have to pay to use WordPress or not. Although we tell them that it’s a free and open source software, they continue to ask why it’s free to use. 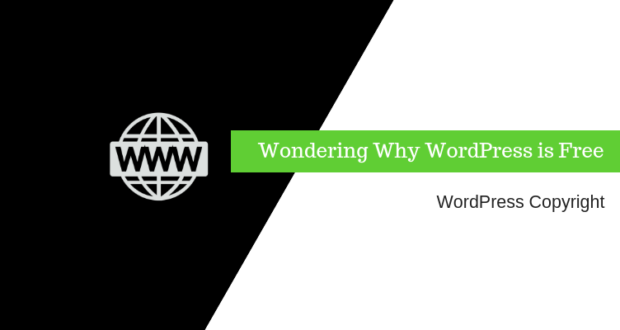 So, We decided to give a detailed answer to the question “Why is WordPress free to use?” in this guide. Follow us to know now! 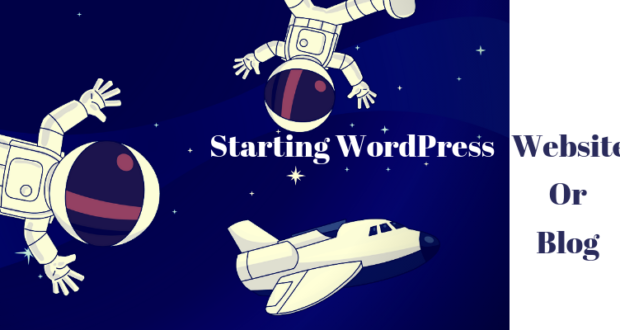 When you’re going to build a WordPress website, you definitely know what it is at first. As stated above, this is a free and open source software. Since the open source software come with freedom, you can use, build upon, modify, and rearrange in any way you want. But, NOTE that there may be costs involved (we will talk about it later). 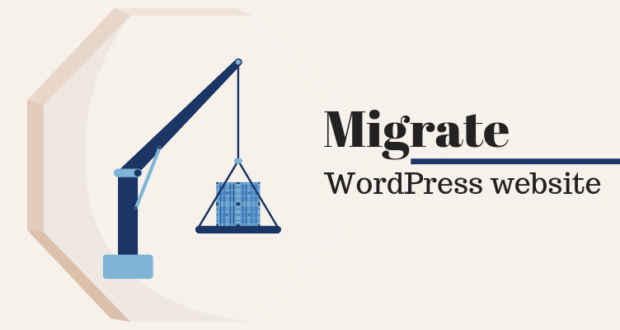 We all know that Lots of users are using WordPress to build their websites. If people or companies behind this software sell it, they will make a lot of money for sure. This statement seems to make sense if an individual or single company owned WordPress. In fact, This open source software is the result of thousands of talented people that have contributed to bringing the great software to the world today. As a core team of developers, anyone is able to suggest features, contribute patches, report bugs, and so on. Moreover, project leaders can change from one version to another. 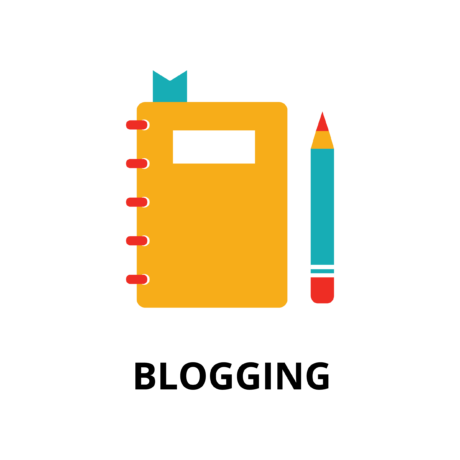 And if you take part in this community, you can become a core contributor to WordPress as well. One more important thing is that the meaning behind the open source software. It’s unlike other tangible products. When the software is made, it can be copied lots of times with little cost. Otherwise, the cost of building and its copies is not the same That’s why, Some groups reckon that with each copy sold, the profit margin of their software will be unfair. Each contribution made to WordPress is copyrighted. 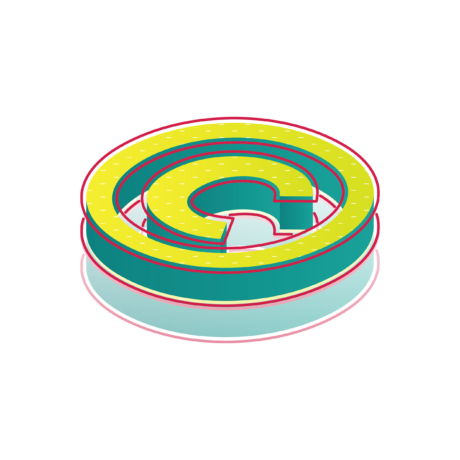 This software is delivered under GPL (GNU General Public License). Hence, you are free to use, change, and reorganize the code. GPL also demands any unoriginal work you deliver should be licensed under GPL. While you get the copyright to perform anything you want, your unoriginal work automatically inherits the GPL licenses. That means others are free to use, alter, and redistribute your code in any way. Does published content with WordPress inherits GPL as well? Of course, NO. You’re authorized to license your content as you want. Unless the content you’re spreading is an unoriginal work of WordPress or other GPL licensed works. For instance, if you are sharing your work of art on your blog, it means you have full copyrights of it. 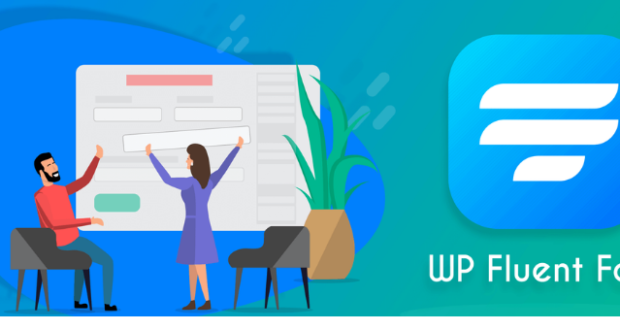 In case you are writing a post guiding people on how to avail a WordPress function with specific examples, this post might be licensed differently. And the code in these examples automatically inherits the GPL license. The words of WordPress, WordPress Logo, and WordCamp are registered trademarks possessed by WordPress Foundation. To recognized differences between a site or resource that is community or official run, the foundation will ask users not to use “WordPress” in the domain name. How much does it cost of using WordPress? The first and foremost point to make a self-hosted WordPress website is to have a web hosting to store files. Since hosting is the website’s home on the Internet, all of the sites NEED it. It is your website’s address on the Internet, and it is what users type in the browser to access your site. Google.com, Facebook.com or Gmail.com are examples of domain names. Aside from using free website templates available on WordPress, you can pay for a premium one if you want something more custom or advanced. Similar to templates, you also get free plugins and extensions. However, you also purchase commercial ones for your website. 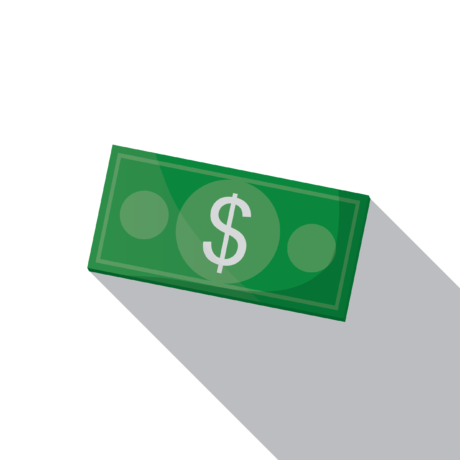 What is the cost of a WordPress website (for those with a low budget)? Depending on your demands, your cost of a WordPress website can range from $100 to $1000 or even more than $30,000. The vital point is that you know what kind of website you are making and what you need because these will affect your cost. At this point, We will help you build a completely functional WordPress site with a low budget (under $100). 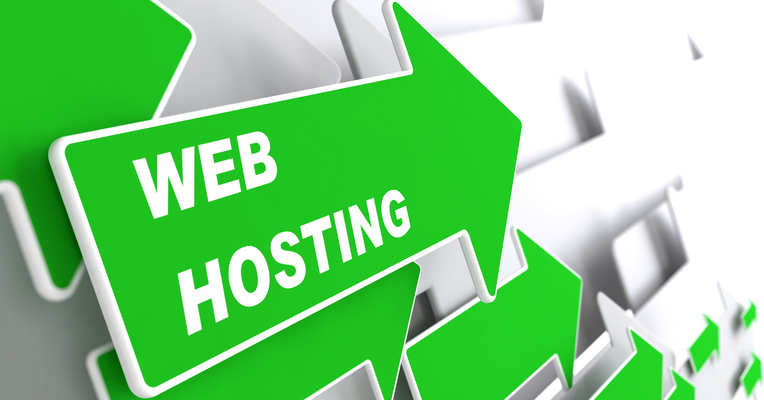 As outlined above, getting the domain name and hosting is a MUST. Web hosting often costs about $7.99 per month while a domain name costs around $14.99 per year. If you want to get a free domain name and 60% off on web hosting, you can enter Bluehost to find great deals. The next thing is to install WordPress on your hosting account. After that, select an available template for your website and install it. Are you still wondering why WordPress is free to use? Hopefully, our guide helps you find the best answer, and now you’re comfortable to utilize this popular software to create your own website. In case you want to know more other issues related to WordPress, don’t mind contacting us instantly. 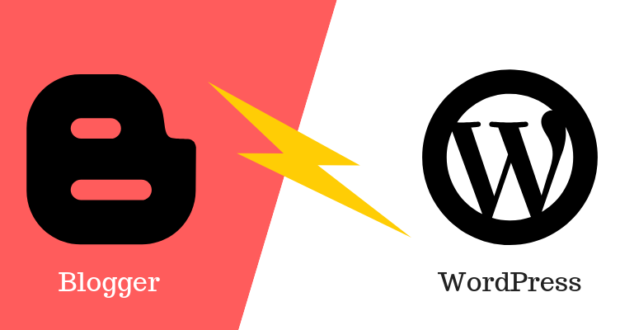 WordPress.com and WordPress.org… What’s the difference? Where to Find Royalty Free Images for WordPress Blogs ? David Vu is a young online marketer who loves music, guitar and playing around on the magical internet machine. He is the founder/owner at flashreviewz.com - a popular blog about WordPress, SEO, Web Design and Digital Marketing. 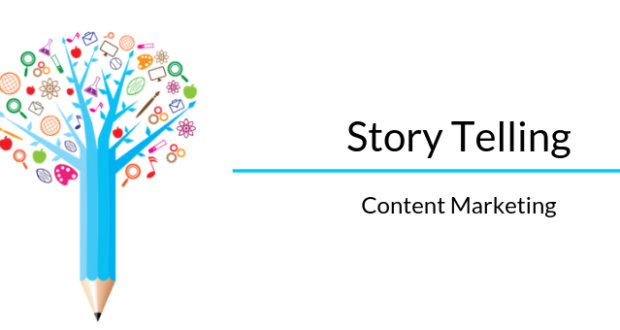 Expect lots of useful tips, deals and tutorials to help you promote your business.